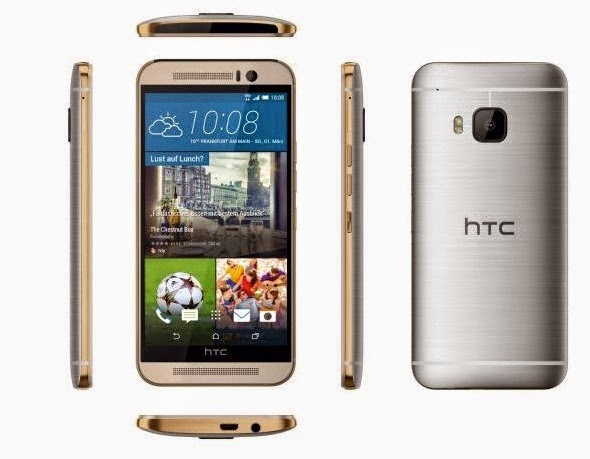 HTC will introduce a larger version of its M9 flagship on April 8 in China. The company’s Chinese unit just published the image below on Weibo, along the #MoreThanOne hashtag, all but confirming the existence of the long rumored One M9+. The image matches the numerous leaks from the past weeks showing a circular camera module and a secondary depth sensor mounted above it, just like on the One M8. 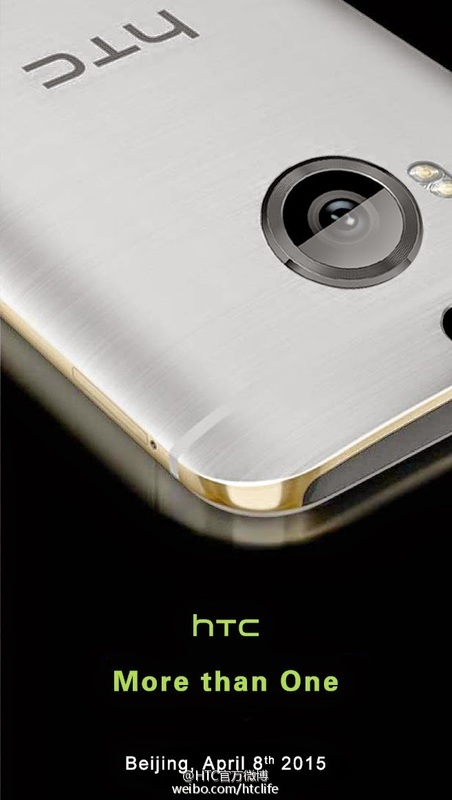 Other than that, the device teased in the image features the same two-tone design and brushed metal texture of the One M9. So, what do we know about this One M9+? Various leaks point to a 5.5-inch display, though at least one claims it will be just 5.2-inch, and there’s a solid chance the M9+ will feature a Quad HD screen, as opposed to Full HD on the M9. According to @upleaks, HTC is going to swap the Qualcomm Snapdragon 810 chip from the M9 (which caused it quite a bit of trouble) with a high-end chip from MediaTek. Other specs are likely to stay the same, save for the necessary changes in the camera and battery capacity departments. One big feature that will differentiate the M9+ will be a fingerprint sensor mounted, somehow awkwardly, on the front of the device. HTC has used a rear-mounted fingerprint sensor on the One Max, but moving it to the front should bring better usability. We don’t know if this is a swipe-based sensor or touch-based, like the new Galaxy S6 and the iPhones.